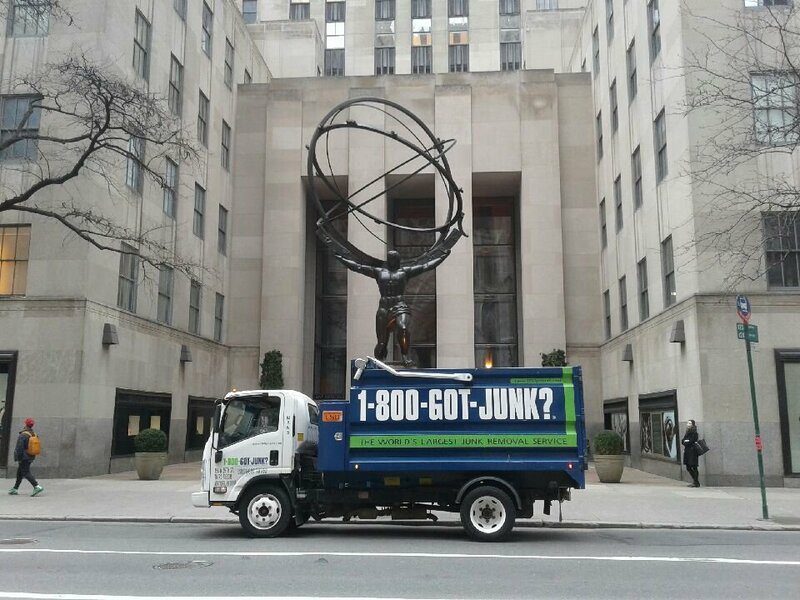 We could not have had a better experience with the team at 1-800-GOT-JUNK! 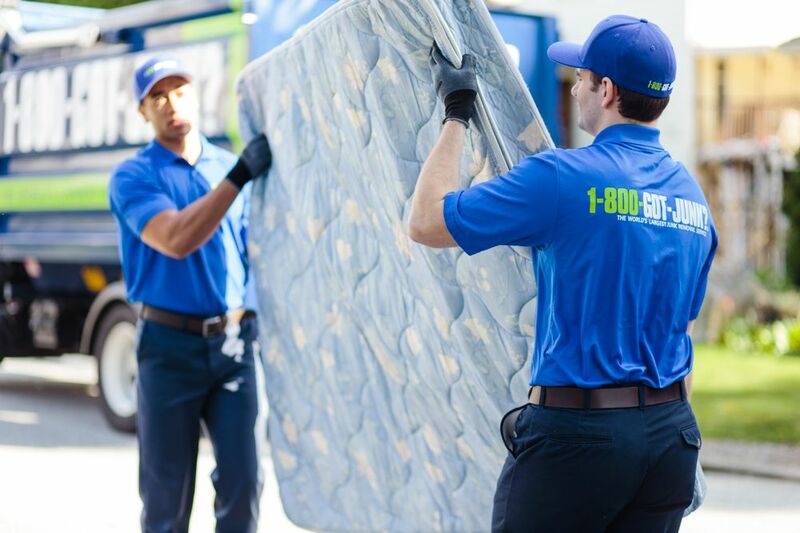 Fast, professional, and fairly priced - they exceeded every expectation that we had for using the service and made our moving day incredibly easy. The team arrived early and got to work right away on removing our unwanted items. If a piece needed to be demolished, they'd follow up afterwards by cleaning the debris (a huge help, since we were in the process of packing our vacuum). They were in and out in less than an hour. It doesn't get any better than that! 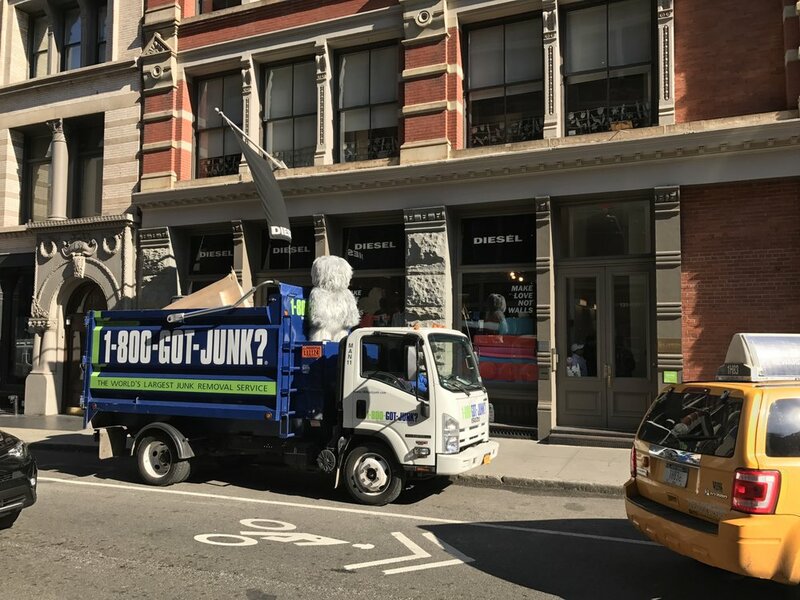 I did quite a bit of research to have junk removed from my fifth floor walk up apartment in downtown Manhattan. 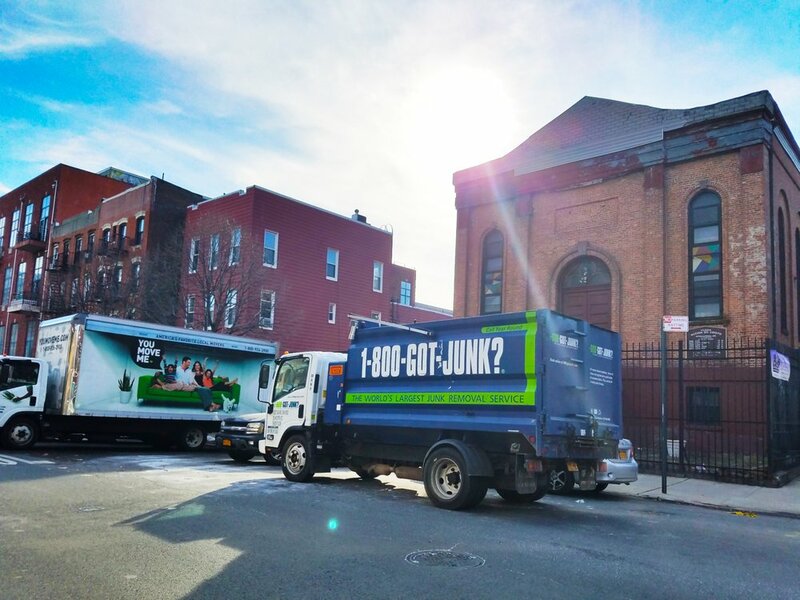 Many services I called had a "walk up fee" which at one company was as high as $100 per floor per man.1-800 Got Junk not only had a very reasonable pricing system (price is based on how much junk fits in their truck), I found the customer service to be fantastic and everything went as seamlessly as I could have ever dreamed of.I also just want to comment that the men who helped me clear out my apartment, Shawn and Carlos, were friendly, efficient, and beyond professional. They never even mentioned what a pain it must have been going up and down my stairs, and the quote I was given over the phone actually came out to less after the job was complete.I recommend this company 100% - the price, professionalism, and customer service were all stellar and I'm glad to have found them. The 2 guys who came with the truck were fantastic - they did a great job and were fast. My problem is with prices and how they estimate. I had one 2 piece sectional removed. The phone estimate was to be under $200 plus tax. On site, the price went to $298 plus tax. I had not time to search for another company, so I paid the price. Had the phone estimate been more accurate, I never would have made the appointment. Also, quite a few people had told me how they get to your place and bump up price - maybe I'm cheap, but they were done in 40 minutes total - somebody made big bucks here. Henny (sic) and Bruno were great - friendly, expert, and thoughtful. A+ For the first time in my life I paid less than quoted. The representative was bright and pleasant, as was the gentleman in charge of pick up. Highly recommended.